I was bored of my black hair and wanted to add some color to it. I like almost all colors but I have special inclination towards RED. 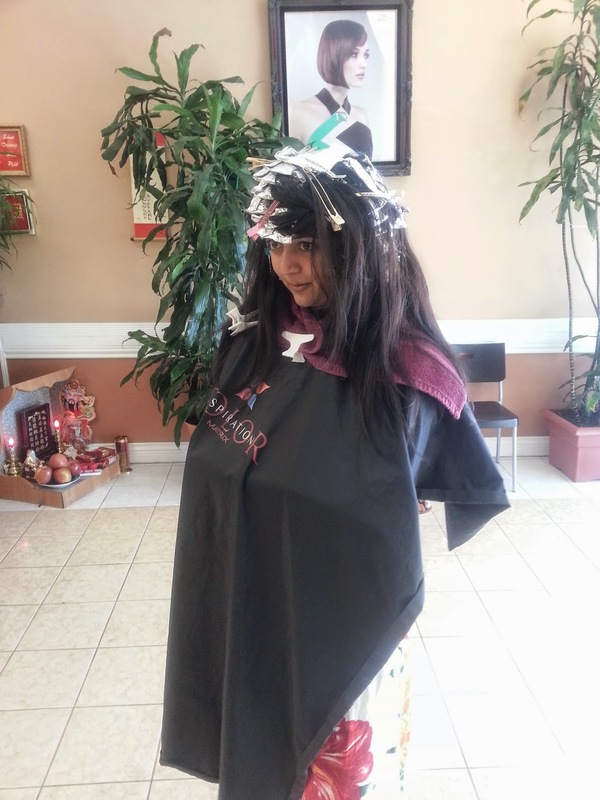 So I entered a Salon on Sep 10th determined to get bright red highlights. After 15 minutes of discussion we were settled with hair color and price. I was sitting on the chair and the rigorous process started. I am not sure if the manager had not conveyed the proper message to her employee who actually worked on my hair. While I was on the chair I noticed the bowl in which the color was mixed and I couldn't tell that it wasn't the shade I was expecting. So after 40 minutes I was asked to go to another room where she would wash my hair. My hair was not bleached first, they had directly applied the color on it. I told the lady usually my hair takes longer to absorb the color should we wait for some more time. She said no its done, without even checking on the foil. 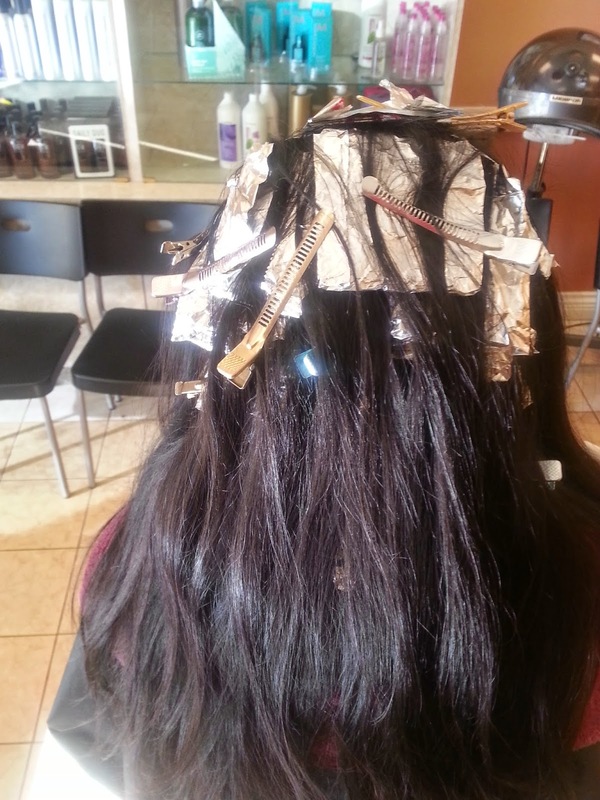 I should have insisted her to check on the foils and its my bad that I didn't. She quickly washed my hair and after blow dry, this is how I looked. 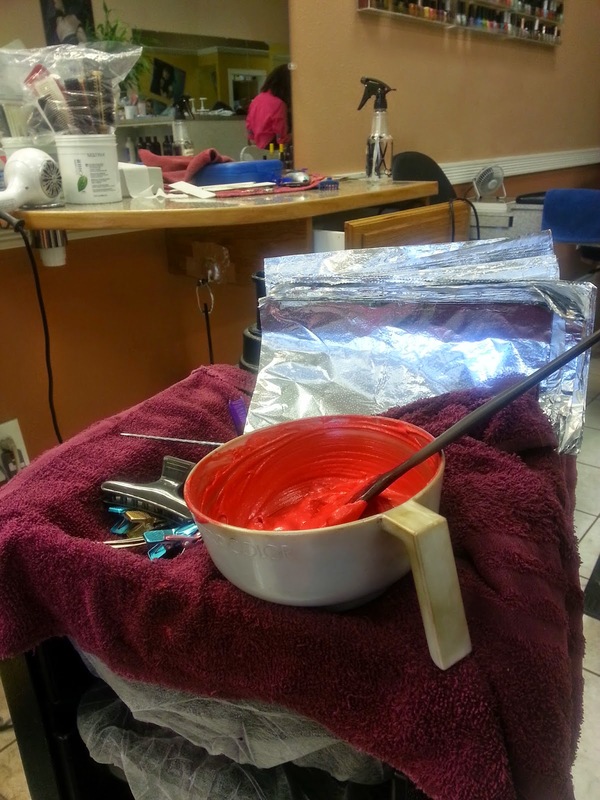 I liked it but was not fully satisfied I wanted a brighter shade of red. 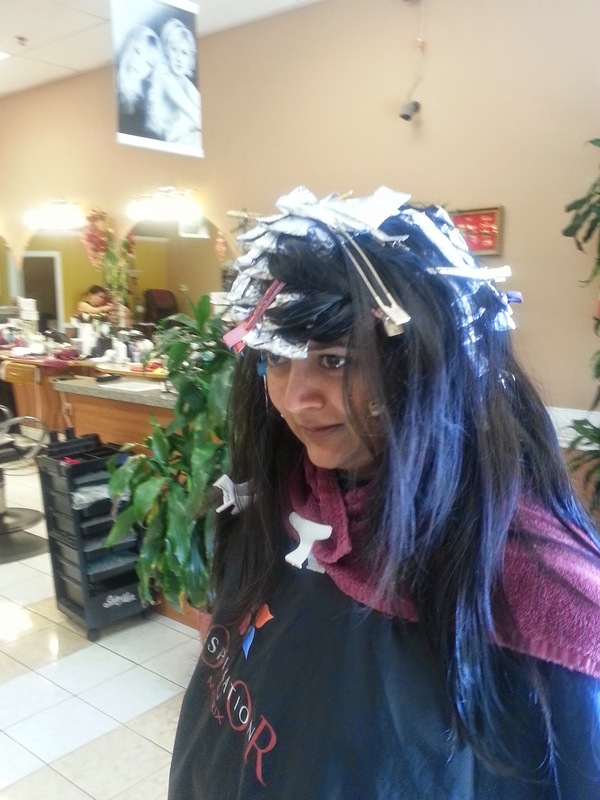 I will not mention where I got my highlights, because I was neither happy with the service offered nor the outcome. Oh...that's terrible service! Oh well... I quite like how your hair turned out! sorry to hear you had such bad service. So I know that disappointment well. Hello! wow this is terrible. Thats awful....U can always disclose the name, so that people are warned of the poor service.